Looking at these meatballs, there's no way you would know they're completely meatless because they look exactly like ground beef meatballs. You'll be equally surprised when you take a taste. Not only does the recipe below make completely moist meatballs, but the meatballs have an earthy, slightly nutty flavor that is totally satisfying. You may never make meat-filled meatballs again. These meatballs pair well with a favorite marinara sauce, but they're also great with a Swedish-style mushroom sauce. Put a toothpick in them to create an appetizer, or turn them into an entree over your favorite pasta. Leftovers make an excellent meatball sandwich the next day, too. In a large skillet, heat the butter over medium-high heat until it melts. Add the mushrooms and cook, stirring frequently, until they have reabsorbed their liquid, about 10 minutes. Remove the mixture from the heat and allow it to cool. 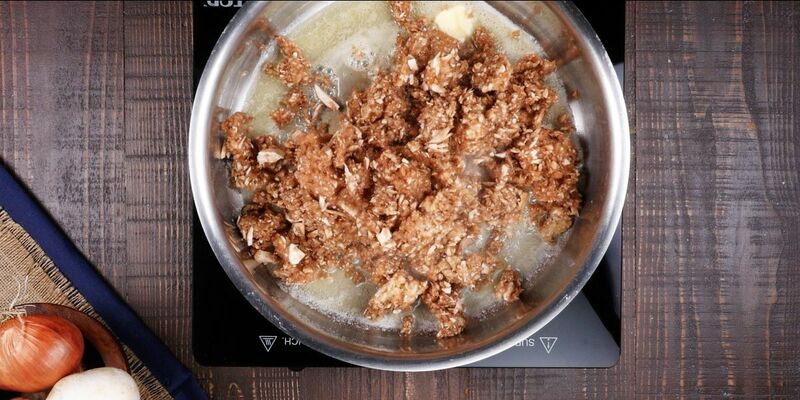 In a large bowl, combine the cooled mushroom mixture with the cheese, parsley, breadcrumbs and egg. Season the mixture with salt and pepper. Cover the mixture with plastic wrap and place it in the refrigerator for at least an hour or as long as overnight. 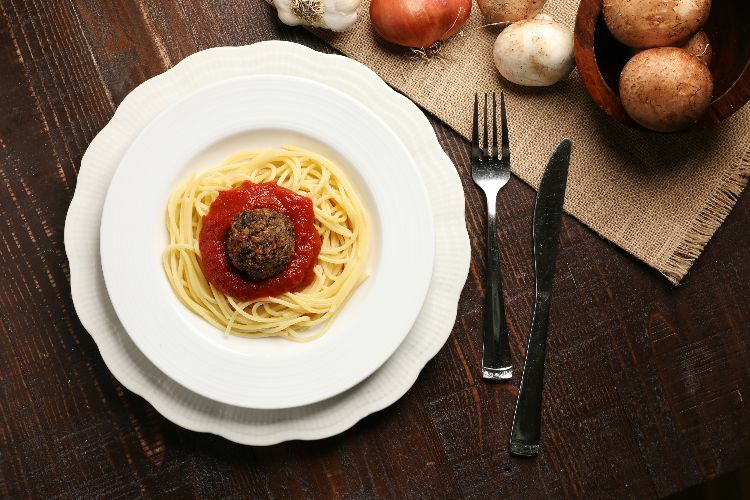 Form the meatball mixture into 12 balls and gently roll them between your palms so they are smooth and round. Bake the meatballs for 15 minutes, until browned on the outside and warmed through.